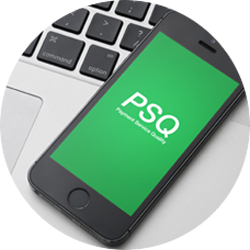 Payment Service Quality is a market research company dedicated to the payment industry. Our studies are based on mystery shopping to capture information at point of sales. 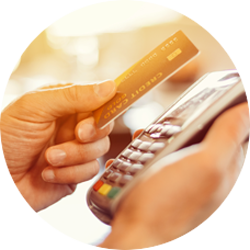 We shop in stores worldwide and online using a variety of live bank cards. 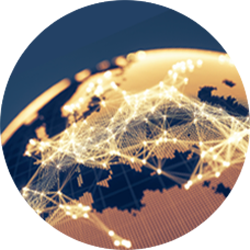 We deliver qualitative and quantitative surveys for our global clients. Our experience allows us to provide an end-to-end solution.